By Maud Gautier | February 28, 2018. The famous music shop Waltons shut its doors on the 12th February. Located in the heart of Dublin for more than 90 years, the shop is now moving all its business to Blanchardstown due to the rising rents in the city centre. But even though the shop is moving, the Waltons New School of Music will continue to operate in Georges Street. The Dublin institution is well known for its appearance in the oscar winning film “Once” which starred Glen Hansard and Markéta Irglová. This claim to fame often attracted visiting fans of the movie. Despite the store’s closure, the staff do not despair. “Waltons has been a part of Dublin since the early 1920s and we were lucky enough to have generations of loyal customers calling into us. The positive aspect is that we can continue as a business from Blanch and it’s the main shopping destination in Dublin,” said employee Michael Dunphy. 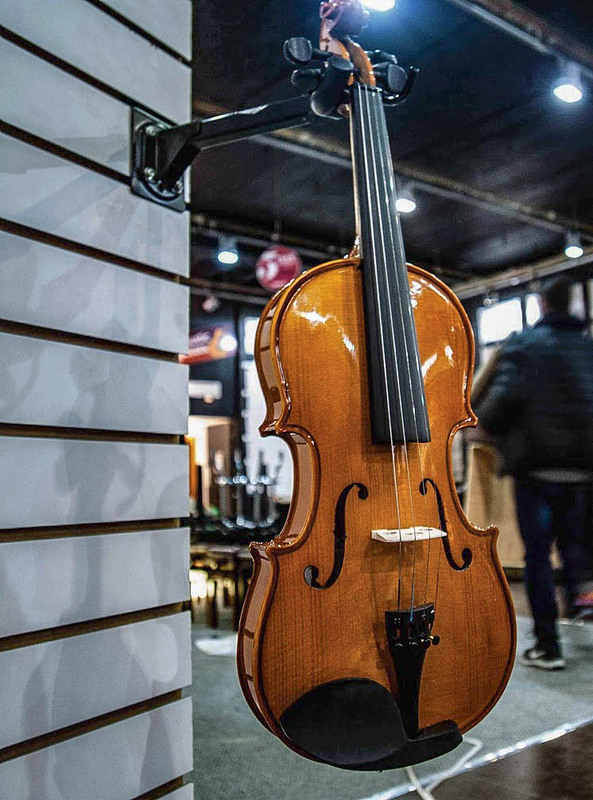 Because of rising rent prices, many music shops have been tempted to close in the city-center and Waltons is not the only one to shut its doors. 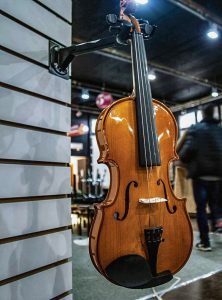 In 2013, the music shop Opus II, was also forced to move out of the city centre in order to keep business going.